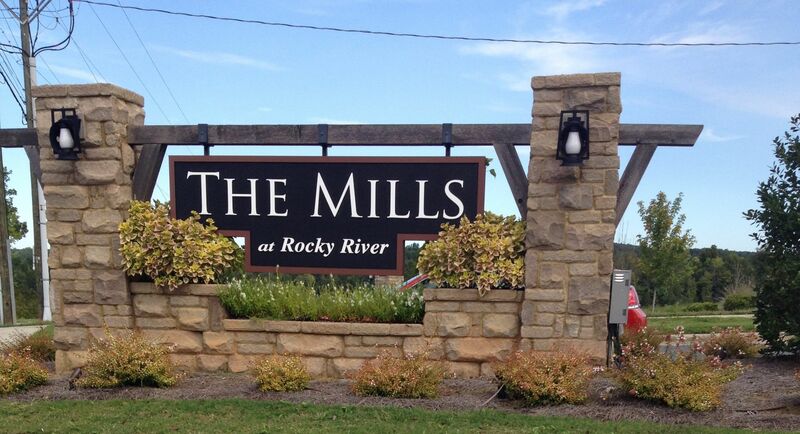 The Mills at Rocky River is a development of single family homes located in Concord, NC just off of Rocky River Road. The Mills at Rocky River features resort style amenities and homes built by Ryan Homes. Within the community you'll also find the elementary and middle school for the children in the community! The community is convenient to HWY 49 and HWY 601 and offers a short drive to many types of shopping and dining as well as an easy commute to Charlotte. 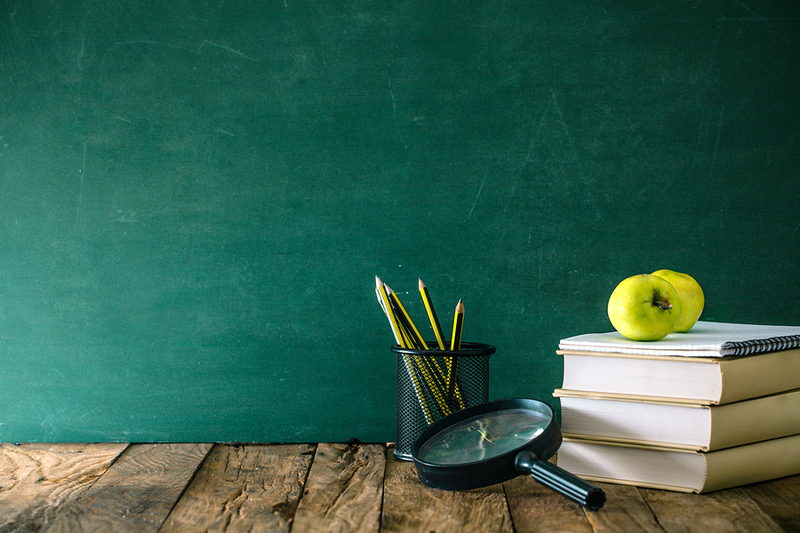 Check current school assignments for The Mills at Rocky River in Concord, NC Here. Use an address or street name from the listings below to perform a search. Below are available homes for sale in The Mills at Rocky River. Please note that the search is done by map, so it relies on the accuracy of the listing agent placement of the home in MLS. This information is updated daily.